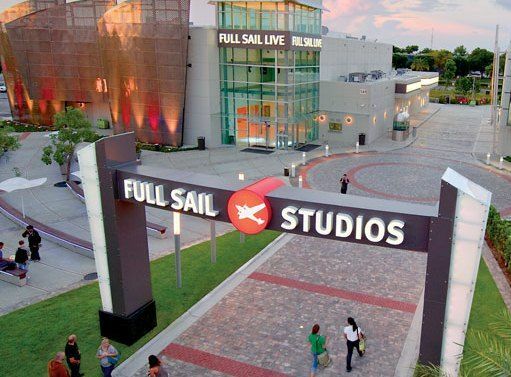 The Orlando campus is vibrant, modern, and offers the latest technology. 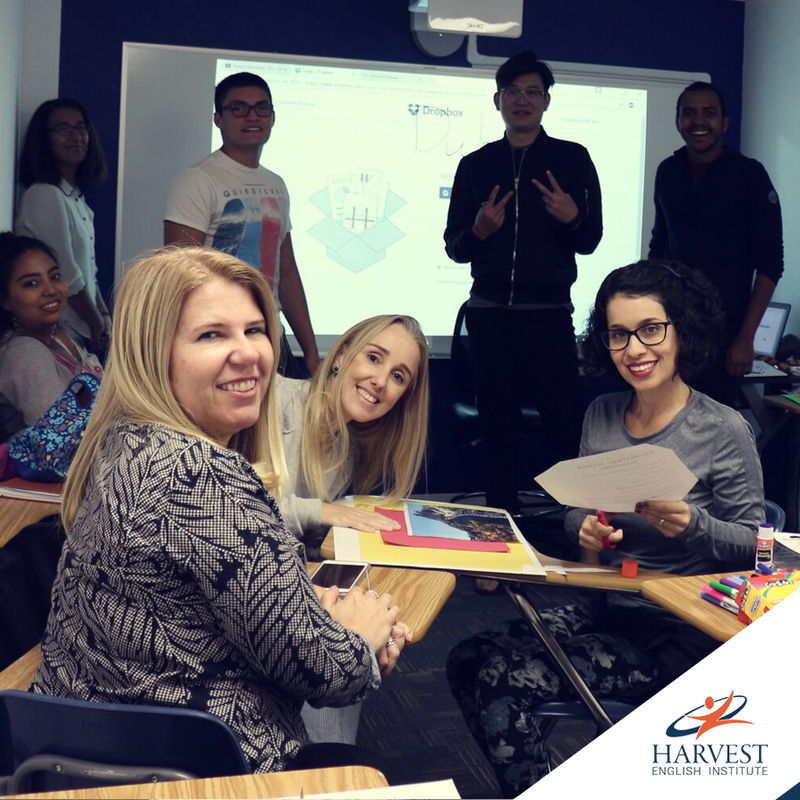 Each class has a maximum of 17 students and every classroom is equipped with smart boards, allowing all notes to be emailed to students. Additionally, students have a computer lab at their disposal, top-notch facilities, and on-site parking. 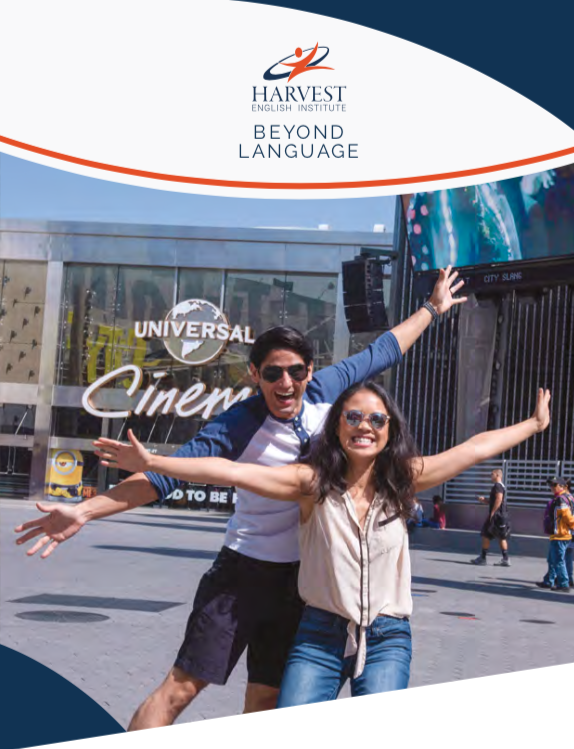 The highly-qualified staff from Harvest English Institute Orlando makes sure to implement the English-only policy in the classroom and field trips to maximize your learning opportunities. What is there to do around Orlando? 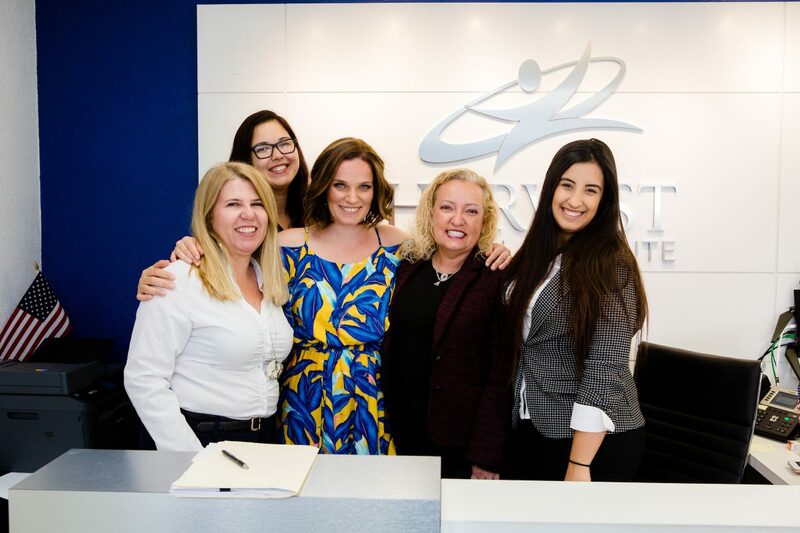 We are just a few miles away from important companies, like Lockheed Martin, and attractions like Universal Studios, Festival Bay, Disney Parks, shopping centers, restaurants, and the Market Place. 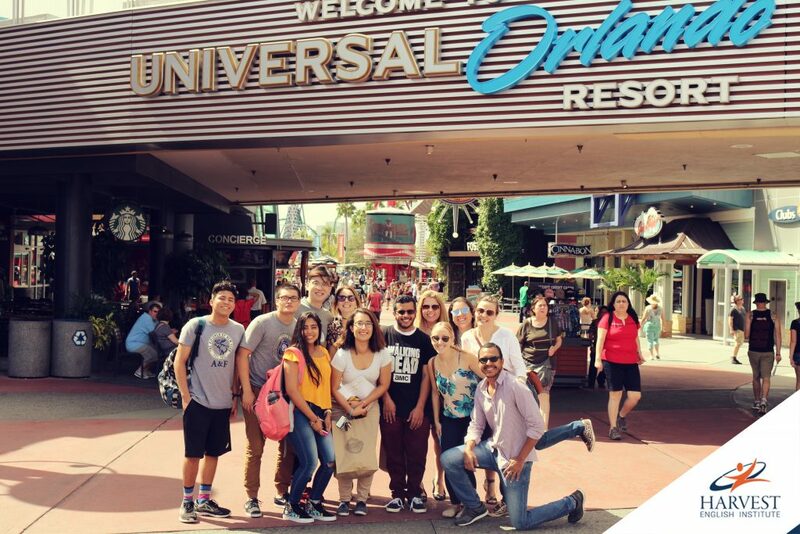 It is also close to hotels, restaurants, and meeting places in Orlando. It is minutes from the Convention Center. 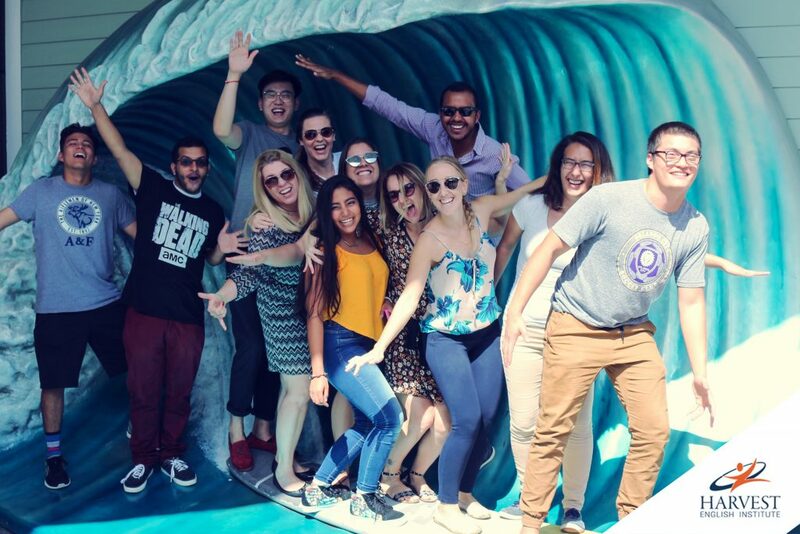 Students that enjoy soccer games have easy access to the Orlando City Stadium, and hundreds of other free activities. We are in the heart of the International Drive and in the center of the Florida High Tech Corridor. We are in the “Lakehurst Building” built for NASA, home to FCU, the SOAR Global Institute, and many other international companies.